I am a Professional Mix and Mastering Engineer with more than 10 years of experience and countless finished projects. I can get the best out of your song. I am Temelko Andreev, founder and director of IMPACT Production. I am music and video producer. As video producer I've woked untill now on Documentary film about the Easter, on many music videos and marketing videos. I am owner of professional music studio for recording and engineering with professional monitoring system and acousticly treated room. I am working as music producer and composer for artists worldwide as a producer and audio engineer.I have great experience with rock, pop, gospel, ethnic, electro, acoustic, trap and hip hop music, and i am sure that i can accomplish every need for your music. I've done a lot of mix and mastering projects, also live events mastering, CD mastering for distribution, with great second opinion from great producers based on Nashwille . Using Cubase, Waves, Slate Digital, Nomad Factory, Softube, omnisphere, trilian, Vir2, Supperior Drummer 2.0. all of the good toys, but I need job, so here I am....I am sure that with my experience, skill and knowledge your projects will be in the highest level. A: I am fully digital for mix and mastering. I like the versatility and possibilities with all the plug ins out there. A: I will give my best to receive more then they expect. A: I like everything about my job, but it makes me really happy when the customer is happy with the final sound. A: Almost everyone wants to know is it possible to be fast but cheap... I am answering to them straight foreword: NO! A: That I am Magician that can make a donkey to sound like a Bruno Mars. A: My laptop, pair of speakers, keyboard, interface and microphone. 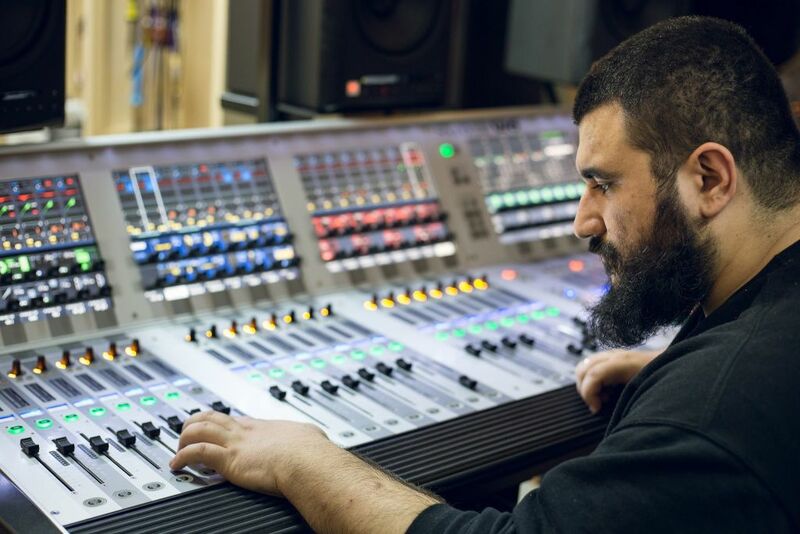 A: I am working as audio engineer more then 10 years, 5 years in my own studio. A: Loud and Compressed, but still Dynamic Sound. A: I work with all genres, but most often pop-rock, trap, hip hop, blues and metal. A: After i receive the material. I am first organizing the project with names and colors. Then I am editing and filtering. And after that i am starting with compression, effects and coloring. A: I work in my own professional studio. My room is acoustically treated. I have KRK 8 with Sub Bass. Focusrite liquid interface. For recording I am using one of the best mic pre: Great River. A: Emotion and art in this modern, digital age is real rarity. Thanks God for all the gadgets and software, but we must approach to music as art. 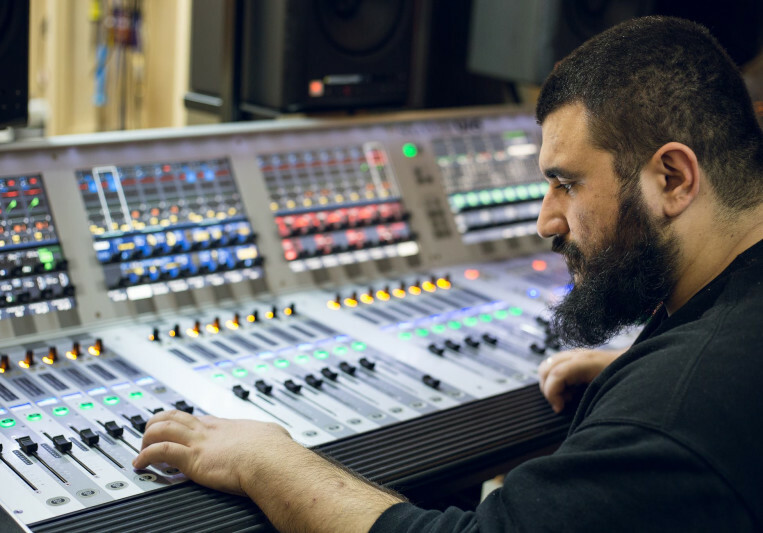 A: Most often I work as Mix and Mastering engineer on tracks from different genre. But also I work as a composer and songwriter.